B.A., Business Administration, California State University Fullerton (1989); J.D., Southwestern University School of Law, Los Angeles, CA (1993). Mark Lowary is the managing partner of the firm’s offices in Riverside, San Diego and Sacramento. 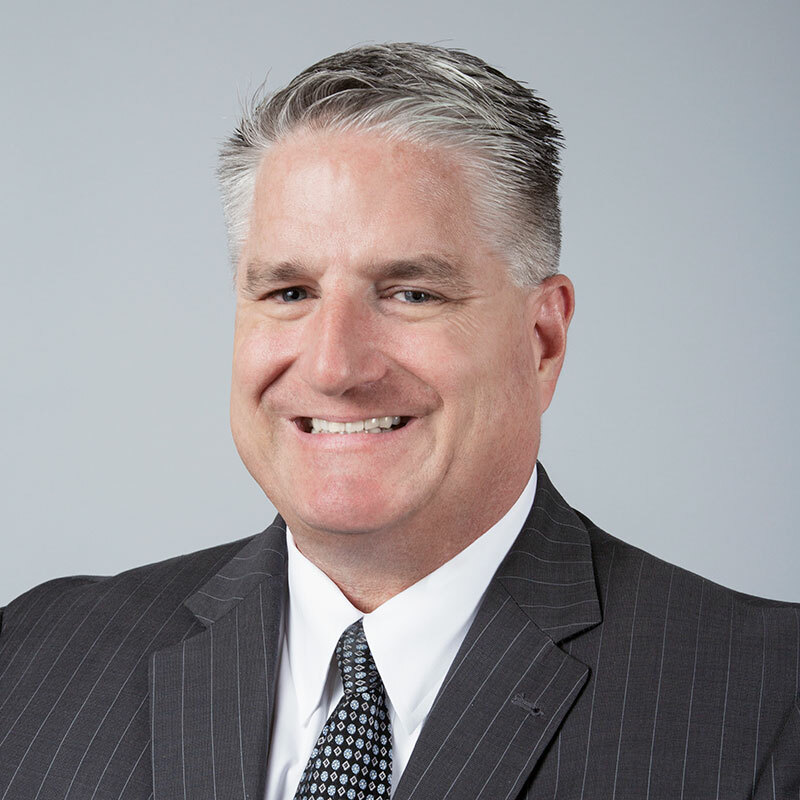 He joined the firm in 1995 and handles cases throughout the state of California, with a focus on the following counties: Los Angeles, Orange, Riverside, San Bernardino and San Diego. As the managing partner on all files in the Riverside, San Diego and Sacramento offices, Mr. Lowary handles and closely oversees all cases from inception to final resolution. American Board Of Trial Advocates (ABOTA); State Bar of California; Los Angeles County Bar Association; Riverside Bar Association; American Bar Association (ABA); Defense Research Institute (DRI); Professional Liability Underwriting Society (PLUS). Prior to joining the firm in 1995, Mr. Lowary’s professional experience included five years in the Corporate Underwriting and General Counsel’s Office of Farmers Insurance Group, where he was responsible for researching and drafting insurance policies and specific property and casualty coverage endorsements. Mr. Lowary also advised the company on insurance coverage matters, business operations and corporate strategic planning. Prior to his insurance experience, Mr. Lowary was an instructor at a California intermediate school while attending law school at night. Mr. Lowary’s practice is devoted to general and professional liability, with an emphasis on premises liability, construction defect, automobile negligence, trucking and transportation, safety and security, product liability, repossession, fair debt collection practices, personal injury, housing discrimination and coverage, bad faith and declaratory relief matters. Mr. Lowary is a frequent regional and national lecturer on state and federal Fair Debt Collection Practices Acts and their impact on collateral repossessors. Mr. Lowary has considerable jury trial experience and has also participated in over 1,000 mediations and arbitrations. Mr. Lowary is an avid sports fan. His grandfather is a graduate of The Ohio State University, and Mr. Lowary has been a huge Ohio State Buckeye football fan since childhood. He played middle linebacker in high school and rugby as an adult. He has served as a volunteer coach with the local Pop Warner football league the last five years, and the firm has been a corporate sponsor each year. Mr. Lowary has been married for 25 years and has two sons.